has revealed plans to integrate R3’s Corda technology to better the service of the network. The CEO mentioned this at the Paris Fintech Forum where the CEO of Ripple Brad Garlinghouse was present. SWIFT is a global messaging technology company that facilitates the sending and receiving of messages on financial transactions between banks. The company currently facilitates messaging for over 11,000 banks. Its global influence has expanded greatly since its establishment in 1973. As a matter of fact, the company had little or no rival until the blockchain technology was born. Its messaging technology, however, is said to be slower than is required at a time when technology is moving very fast. This has led many to believe that SWIFT was about to leverage Ripple’s effective and fast payment system by integrating its technology. However, SWIFT said it could never partner with Ripple. R3 which SWIFT is set to integrate with is a company that created the Corda Settler, a technology designed for payments. R3 had announced that Corda will use Ripple’s payment system to send and receive virtual currencies. Meanwhile, Ripple has been a major competitor against SWIFT, with a lot of advantage mainly because of its speed and the simplicity of transactions. Ripple is growing really fast with over 200 customers globally and signs up at least three new ones every week according to the CEO. Just last week, Euro Exim, a major bank that has been using xCurrent indicated interest in adopting xRapid as well as exploring xCurrent for more services. 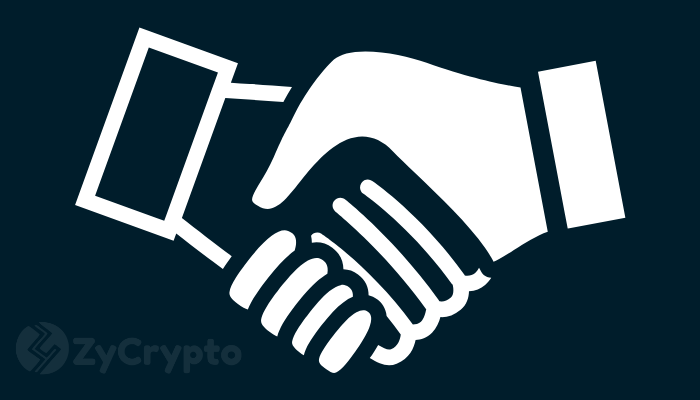 As competitive payment rivals like Ripple are showing up, SWIFT has to improve in order to stay afloat and its partnership with R3 is certainly a great move. The company has also recently launched its new ”Pay Later” API which allows users to pay for goods and services in installments. This may be a good way to keep its customers as it offers flexibility in payments thus reducing the pressure of having to pay at a fixed time. With its own improvements and partnership with R3, SWIFT may continue to thrive as long as it does satisfy its customers’ needs. But who knows what Ripple has up its sleeves? I am a cryptocurrency enthusiast, investor and writer. I am particularly interested in trending issues in the crypto space both technical and financial and love to write about same.